Himalaya claims: A soap-free, herbal formulation that gently removes impurities and prevents pimples. Neem, well-known for its anti bacterial properties, kills problem causing bacteria, and Turmeric effectively controls acne and pimples. 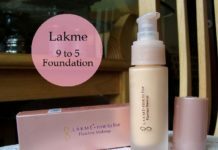 Use regularly for clear, soft and pimple free skin. 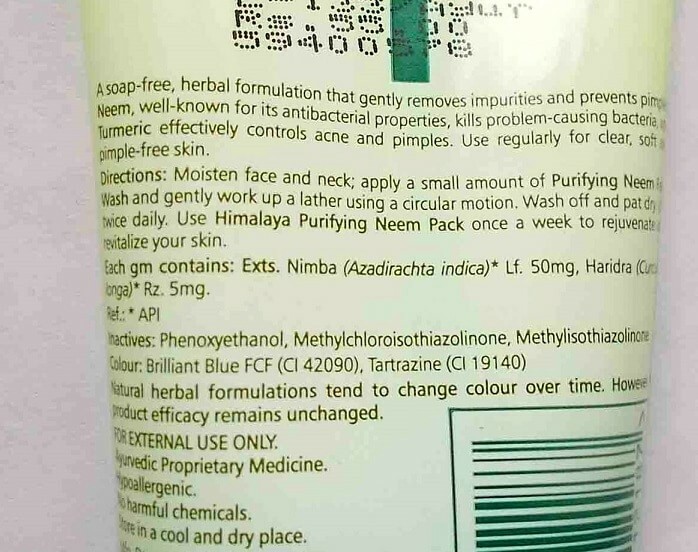 How to Use Himalaya Neem Face Wash: Moisten face and neck; apply a small amount of Purifying Neem and gently work up a lather using a circular motion. Wash off and pat dry. Use twice daily. Use Himalaya Purifying Neem Pack once a week to rejuvenate and revitalize your skin. 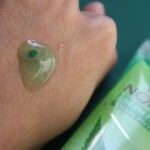 Purifying Neem Face Wash comes in a transparent plastic tube which has a dark green colored flip-open cap. The packaging is very simple and neat. 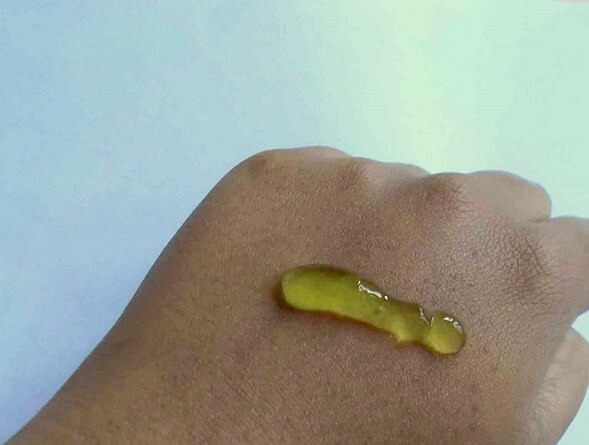 The face wash is light green in color and has the appropriate consistency. The face wash lathers well and a small quantity is enough to cover the face and neck. 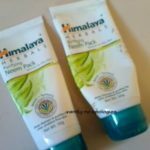 Himalaya Neem was my first face wash and I used to like it a lot, initially. But later, I replaced this face wash with Clean & Clear Foaming Face Wash. At present, I have again used this neem face wash for 10 days to re-live my experience of this cleanser. I do not know if Himalaya Neem actually has turmeric but I am certain that there are neem extracts in this. 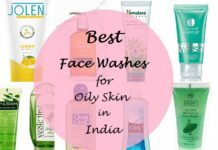 The face wash cleanses the face properly and leaves a faint neem smell for a while. It generously removes dirt, grease and oil from the face. It does not clog the facial pores. It works to slow down the occurrence of pimples but it has near to no effect on the existing pimples. 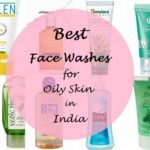 However, the face wash cannot battle against oil. Right after using the face wash, my face begins getting oily again within 20 minutes or so. This thing bothers me a lot. Still, considering its price, I cannot complaint much. Himalaya Purifying Neem is budget friendly and an average face wash. Does almost everything as claimed. 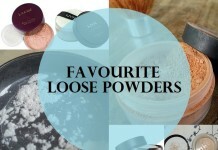 Does not cause break outs. Helps to slow down the rate of occurrence of pimples, to some extent. Has no effect on existing pimples. Does nothing for acne/pimple marks. Does not control oil for more than 15-20 minutes. Not completely reliable to get rid of acne or pimples. Does not actually give clear, soft and pimple free skin. Conclusion: I am attached to Himalaya Neem Face Wash a bit emotionally. But now, I remember why I stopped using this neem face wash. 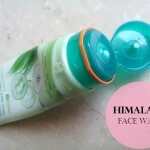 When Himalaya Herbals improved the packaging few years ago, I felt that this face wash might also have been improved! But, nope. It is all the same. 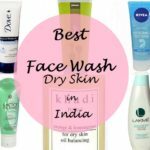 I have not used this face wash along with Himalaya Purifying Neem Pack as directed. Despite its failure as a ‘real’ acne fighting face wash, we can use it as a mild cleanser. Acne-prone skin people sometimes get weary using all the harsh or medicated acne/pimple products and also cleansers. They can use it occasionally as a harmless, refreshing and mild face wash. Also this can be used by girls with normal and dry skin. It is so versatile, in a way! 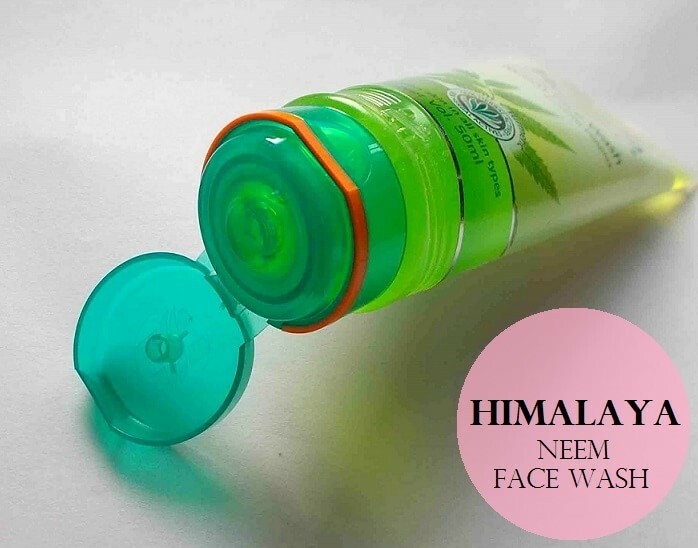 Have you tried Himalaya Purifying Neem Face Wash? 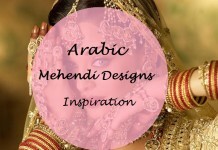 Share your reviews with is. this face wash dries my skin everytime I use it! I can’t survive without this face wash ! 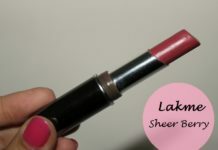 ultimate favorite and works in all season ! 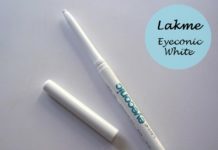 Shreya recently posted…Best Kajal in India : Lakme Eyeconic or Maybelline Colossal ? I never liked using it. Awesome product and good review keep it up! 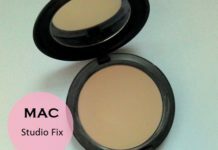 I used to use this in the past and it left my face pimple free! Like…completely pimple free. I agree, our face can still get oily throughout the day and I guess thats where a good moisturizer comes in. Eversince I strayed from using this, BOOMZ pimples from nortg south east and west side of my face are poping out. Ive never had really red pimples before. I might reconsider going back to this face wash again as soon as I finish my current one. This cleanser is soooo good if you have whiteheads or tiny little bumps all over your face as it really removed all of them really well and i got mine removed also. I used to have tiny little bumps and whitehead all over my forehead and cheek but not anymore with this cleaner.I bought this from Chase Value Centre and recommend you all to use this product. 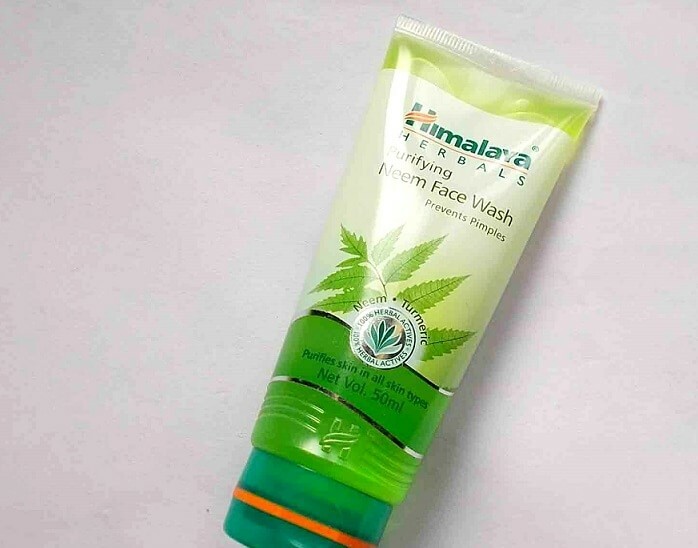 Himalaya neem facewash is good cleanser but it has no effect on pimples. For pimples, you have to use Himalaya neem scrub and Himalaya neem face pack also. I had not any pimple but after using it i got lots of tiny pimples on my face pls tell me is this because of allergic problem. After almost five day of using the product, my skin got really dry and itchy. I also have these white flakes on the itchy parts of my face. I have alreayd disposed the product.